Abhor It. Avoid It. Medora! 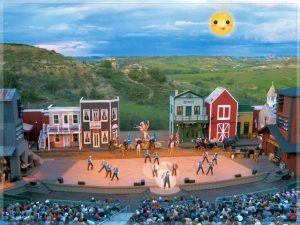 Medora, ND – If you’re planning on attending the Medora Musical in Western North Dakota, you obviously have not done your homework. 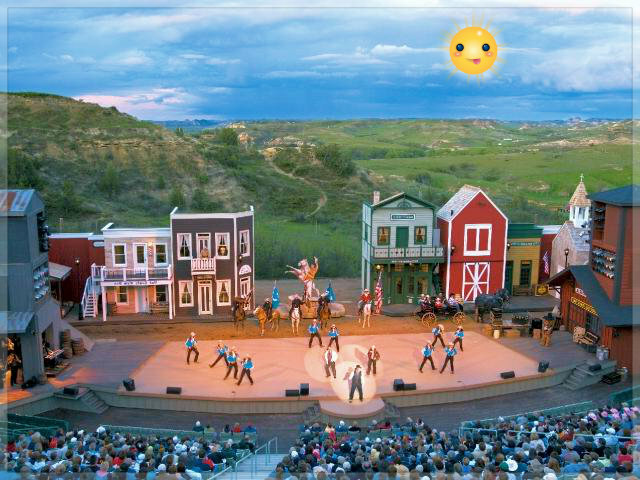 The FM Observer rates the Medora Musical the most over-hyped and under-whelming attraction in the state of North Dakota. Even if the outside temperature is perfect, this show is rated a zero on our 1-10 scale of state-wide attractions in the Rough Rider state. But because of Algore’s Climate Change, the temperature at showtime will most likely either be way too hot or way too cold. The FM Observer strongly advises you to go see anything else in any other part of the state rather than driving out to the middle of nowhere to see a show that would surely be gonged if it was on the Gong Show.